Data Management Platforms – or DMPs – are essentially platforms for housing important digital data, such as customer data (e.g cookie IDs, mobile identifiers) and campaign data. These types of tools also help digital roles (e.g. marketers and advertisers) build customer segments and their performance. These segments are built up based on demographic data, past browsing behaviour, location, device and more. Unifies data & breaks down silos. Brings all your data together one single platform, giving you and your team a cohesive view of customers. Helps identify new audiences & customers. Ever heard of audience extension or lookalike modeling techniques? These are great features offered in some DMPs that let you discover and target new customer groups. Provides continuous results. These are not one-off reporting solutions, but rather platforms that enable long-term strategies by way of constant and continuous reporting. Here is our overview of the top 10 Data Management Platforms (DMPs). We’re all familiar with good old Salesforce – as a CRM software. But did you know they have their very own data management platform as well? That’s right. 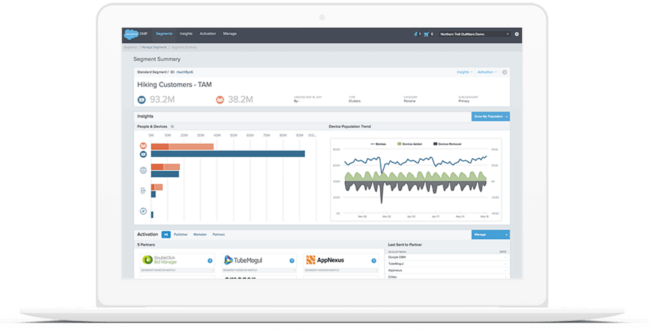 Salesforce DMP (formerly Krux), part of the Salesforce Marketing Cloud is great for those marketers looking to capture, unify and action data across multiple touchpoints. This particular product from Salesforce makes use of artificial intelligence and machine learning & provides users with complete customer data profiles, multi-channel engagement and helps engage with existing customers (as well as find new prospects). OnAudience.com is a popular DMP among advertisers in that it enables users to build any audience segment based on attributes such as gender, age, online behaviour interests, etc, that are crucial to online advertising activities. This product is also constantly growing (thanks to customer help) and offers great support implementation. It’s also really helpful in providing users with the means to find new customers with access to nearly 12 billion profiles (as advertised on their website). After having acquired BlueKai’s Marketing Cloud solution back in 2014, Oracle has since offered a top-notch data management platform. Users can build user profiles (rich with data) and combine first party and third party data sources, such as a social, ads, media and mobile. Not to mention it’s great for analysing cookie-based customer data. The only drawback with this tool is that the user interface isn’t always easy to navigate. 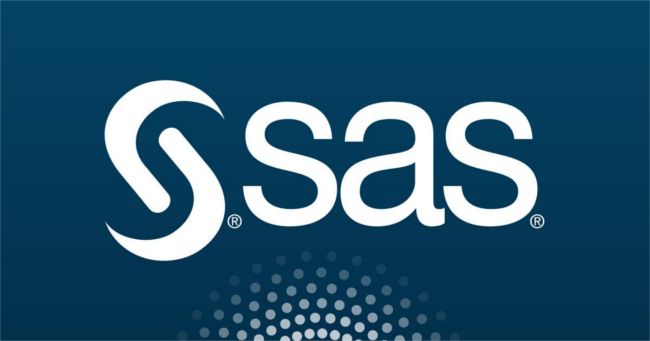 The SAS Data Management Suite, part of SAS (largest independent vendor in the data management marketplace), is great for collecting data from legacy systems and Hadoop (open-source framework for storing data and running applications on clusters of commodity hardware). This high-level software enables users to update data, alter processes and do their own analysis of results. Be aware, however, that this solution can be quite expensive for smaller businesses. 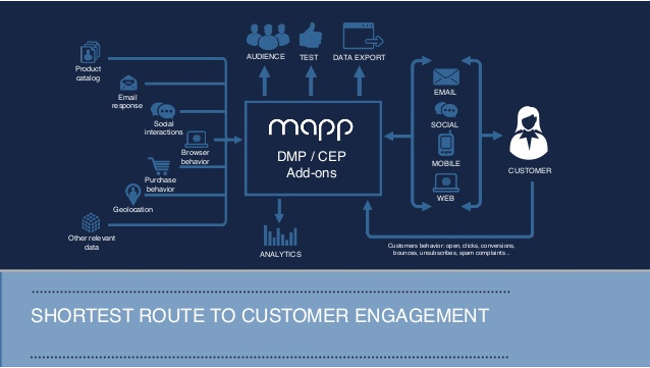 Mapp Data Management Platform, part of Mapp Acquire, is a product of Mapp Digital. This particular DMP is great for monitoring the performance of campaigns in real-time, optimising data distribution to marketing platforms and of course, connecting with customers. The only setback with this tool is that Mapp Digital does not offer multi-user capability, so if you’re looking for a team-friendly tool, you may want to look further. 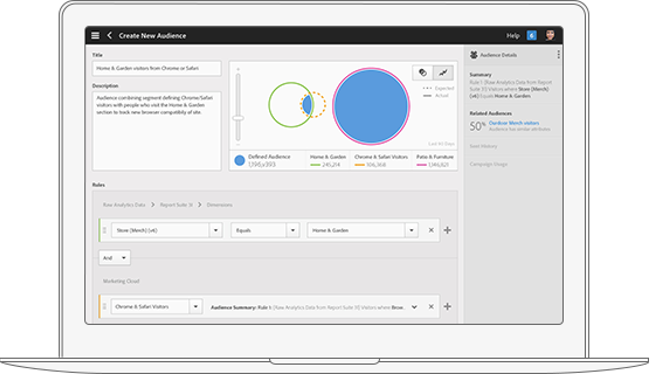 Adobe Audience Manager is a data management platform (DMP) that ‘helps you build unique audience profiles so you can identify your most valuable segments’. In fact, this tool is known as the ‘master source’ for creating customer profile rich segments and then pushing those segments or audiences to any of the other Adobe marketing cloud products for target-, email- and social campaigns. Implementation is, however a bit complex for the average user and costs are relatively high as it is an Adobe product. The Nielsen Data Management Platform (or Nielsen DMP), part of Nielsen’s global measurement and data analytics software, is a great software for managing, customising, activating and analysing audience data. 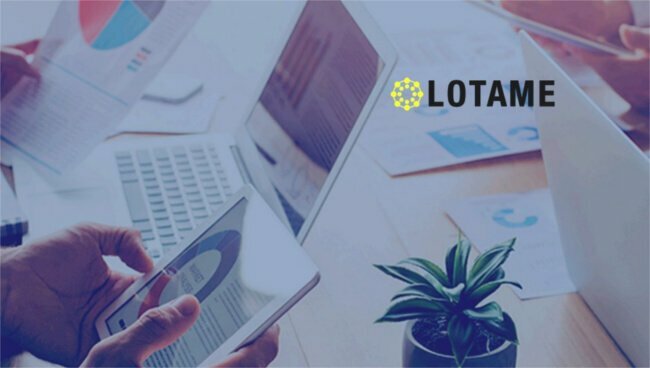 The software allows users to choose from over 60,000 audience segments, delivers personalised advertising & content across all paid & owned marketing execution channels, and it lets users conduct journey analytics. The ADEX is a great startup DMP that’s easy to use and offers a lot of customer support. Although it’s the first official German DMP, these guys work with lots of international clients across the globe and offer a long list of integrations with third party tools. 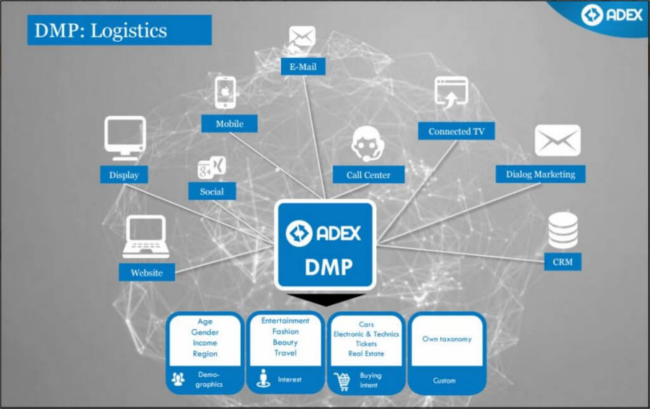 Keep in mind, however, that the ADEX software is not a full stack solution like many other DMPs out there. But don’t rule it out completely – this does have it’s benefits as it means you will have 100% control over how your data gets used. Relay42 is a unique Data Management Platform in that it includes integrated Artificial Intelligence and Orchestration. Users can unify first, second and third party data, allowing them to engage with existing clients and find new prospects. Additionally, Relay42 has customer data protection (CDP) capabilities which ‘ensure brand ownership of storage and usage’. Identity management is also a nice feature included in the Relay42 package. At this point, it is safe to say the online customer journey is becoming increasingly more personal. And as companies are starting to understand the “omnichannel imperative”, connecting every touchpoint throughout the journey becomes critical. 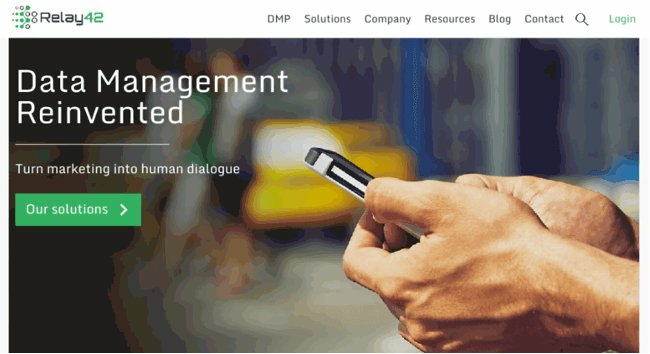 When it comes to consolidating this data being collected from a multitude of touchpoints, Data Management Platforms (DMPs) are an ideal solution as they help to create a single customer view. These solutions enable you to really “cosy up to the customer” and provide more personalised services. But what if you could take it one step further and combine this customer data with online feedback? Coupling customer data with online feedback data can yield some very interesting results. Customer data (specifically segmentation data) often includes demographic information, geographic data, behavioral data, psychographic data and more. This type of data not only gives you a deeper look into the pool of customers you’re collecting data from but also helps you understand how truly different these segments are (customer segments) and how their behavior varies (online feedback). 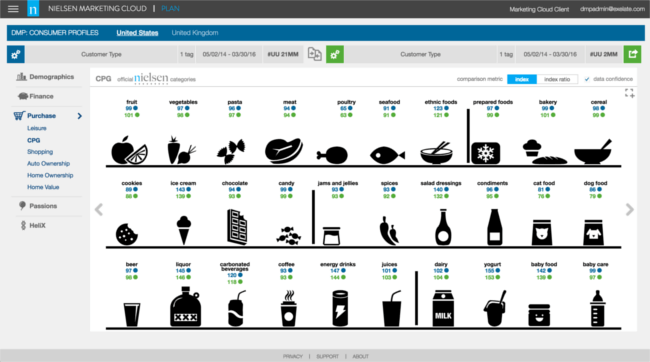 As a result, you can personalise the journey for your customers.